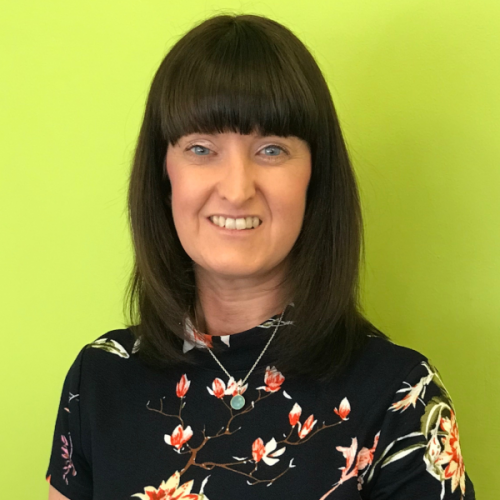 When Liz Davies founded Dovetail Recruitment, she’d already notched up a wealth of experience in the recruitment industry working for independent, national and international recruitment agencies dealing with a wide variety of companies and organisations. But the most important thing she learned was delivering on your promises. 20 years later, it’s the thread of steel that runs through Dovetail Recruitment. Whether you deal with Liz directly or one of her team, they all do what they say they will. They approach everything with an open mind and really listen to what it is you want, rather than pigeon-holing you. This is why so many candidates and respected small and medium businesses in Dorset and Hampshire trust Dovetail Recruitment with their future. “Honest and professional, Dovetail Recruitment combine loyalty, passion and a tenacious dedication to deliver the best. We pride ourselves on our commitment and ability to build long-term partnerships, enabling us to succeed on your behalf. 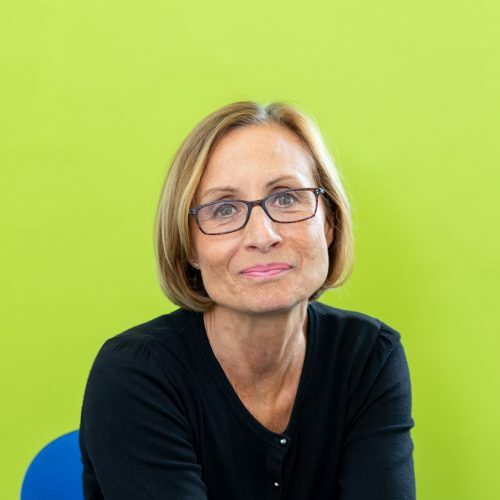 Liz has been in recruitment for over 25 years and has a successful track record in large corporate agencies as well as small independents across all levels of recruitment. 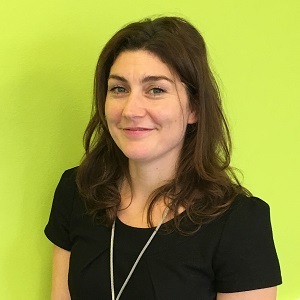 Having built many long established client relationships Liz decided to set up her own agency 10 years ago to offer her clients and candidates an outstanding recruitment service. In her spare time she is a keen road cyclist, and also enjoys Yoga classes and likes to cook and entertain her family and friends. Francesca has over 15 years Recruitment experience in the London and Dorset areas and is experienced in filling positions at all levels. Passionate about finding the perfect job for her candidates and finding fantastic team members for her clients; she goes above and beyond to ensure that the process of finding a new role or staff member is trouble free! To relax she likes to settle down with a good book or take walks along the wonderful Dorset coastline. 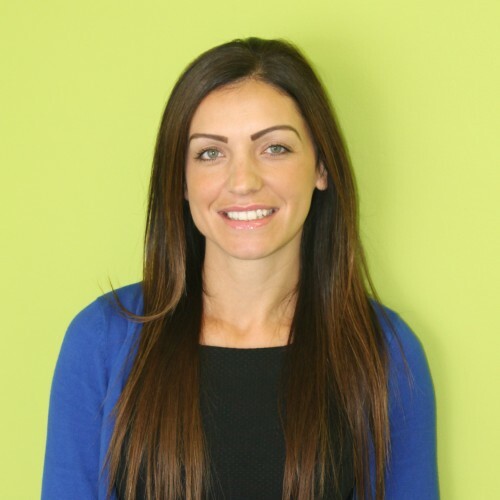 Tiffany is our Sales, Marketing & FMCG specialist, with over 15 years recruitment experience in the Dorset area. She has an excellent understanding of the permanent recruitment market and thoroughly enjoys the variety of her job. In her spare time (if she ever gets any!) she likes to spend it with her family and unwinds by reading OK! Magazine with a nice glass of chilled rosé. 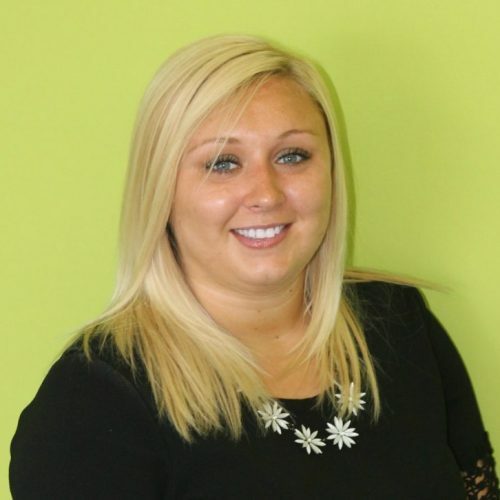 Samantha has been with Dovetail since January 2014 after graduating with a degree in Psychology. She is our Engineering and Technical specialist but also specialises in general recruitment within a variety of sectors including FMCG. Whether it be a Trainee or Senior Manager position, Samantha doesn’t give up until the perfect candidate is found! 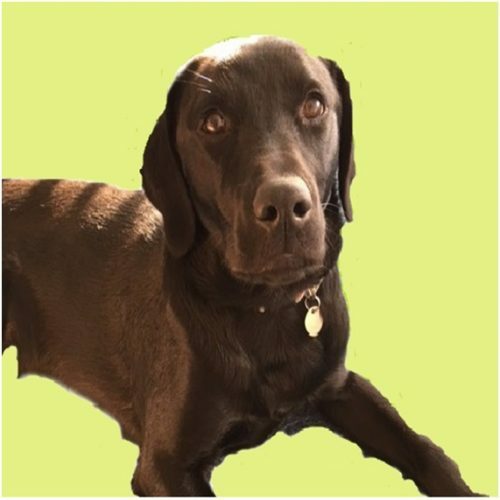 In her spare time, Samantha enjoys off-road cycling, walks along the beach and relaxing with a (large!) glass of wine after a busy week in recruitment! 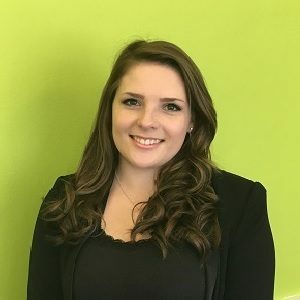 Laura has been with us since September 2016 after relocating back to her home town of Bournemouth after 4 busy years studying and working in London. During her time in the ‘Big Smoke’ she attained a 1st class degree in Music and worked at an independent high-end jeweller in Hatton Garden. In her spare time she likes to chill out doing a bit of painting, socialising with friends and family. One of her loves is travelling. Places she has been include Australia, Bali, Singapore, New Zealand, and much of Europe. Suzanne has been working in commercial recruitment in the Dorset area for almost 12 years and time really does fly! She is very passionate about her work and dedicated about going the extra mile to place the right candidate with the right company. Very much a people person, Suzanne enjoys the interaction with clients and candidates as well as the fast pace and high energy recruitment always brings. She always aims to deliver a first-class service to clients and candidates. Taking a partnership approach so she fully understands the business and the individual needs – Suzanne finds the perfect fit. When Suzanne isn’t placing candidates …she has three- year old twin girls who keep her on her toes! She adores walks with her family at the beach and she has recently started Yoga. Although she is a complete novice, she is really enjoying it. We reckon our very own ‘Yoga Pro’ Liz could show you some moves! Lara has joined us on a part time basis to guide us through the world of digital marketing. 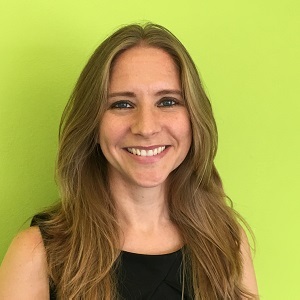 She has over 15 years experience in digital marketing whilst working in London, across a wide range of sectors including retail, finance, recruitment and publishing. Having moved to the coast from London 5 years ago, seaside living is still a novelty and she is embracing the juggle of family and work commitments! I am the Team Mascot. I like walks down at Hengistbury Head.